Eric Ferguson has the odd distinction of having two loans spells at Clydebank, and there being four years between them. His first, and most successful spell was as a young Rangers player he came to Kilbowie on the back of the departures of Tommy Coyne to Dundee United and Bobby Williamson to Rangers. Joining up until the end of the 83-84 season he formed a fruitful partnership with the returning Mike Larnach notching 8 goals for the club. 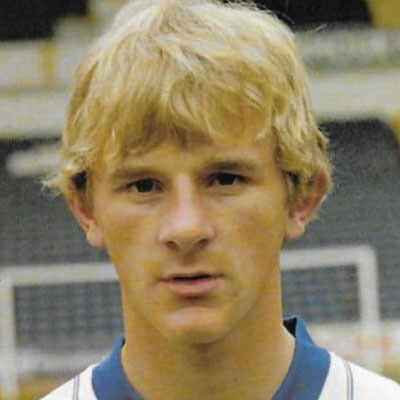 He returned to Rangers and subsequently moved around until he found himself at Dunfermline in season 1987-88. 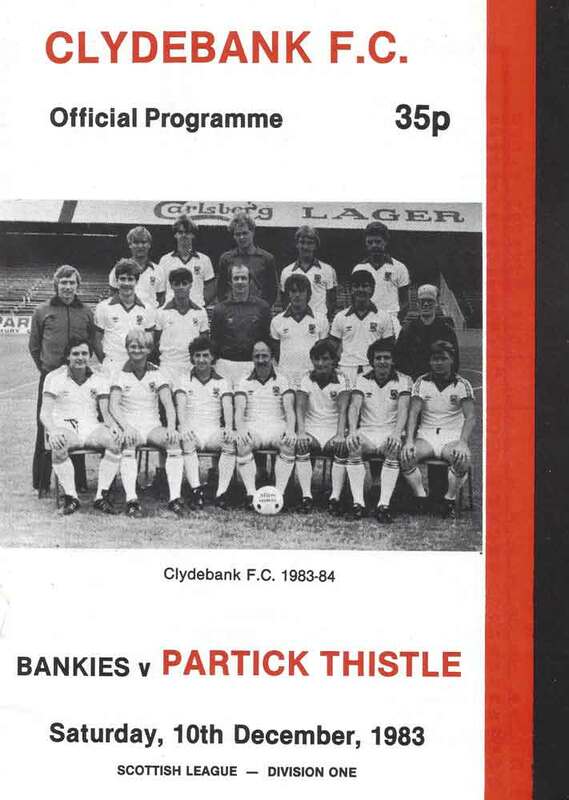 The Bankies were in the midst of a striking crisis after losing Lex Grant, Stuart Gordon and Mike Conroy in quick succession. So, back to Kilbowie he came for a second loan spell. Unfortunately, he failed to make the same impact, and with Ken Eadie signing for the Bankies during his time at the club he returned to Dunfermline with no further goals to his Bankies tally. Eric was born on this date in KIncardine-on-Forth.